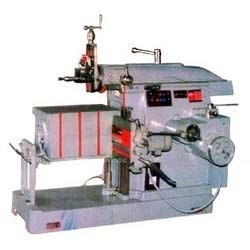 We are one of the leading and topmost manufacturers, suppliers and traders of optimum quality of Shaping Machine. For the purpose of shaping of different materials such as heavy duty metal components, these shaping machines are widely used in varied industries. Their easy to operate and longer functional life attributes, makes these machines highly appreciated among our customers. Acknowledged as a reliable manufacturer, supplier exporter and trader, we offer the premium quality of Hydraulic Shaping Machine to our esteemed patrons. Known for their energy efficiency and durability, these machines are used to shape different heavy metals components in the most efficient manner. 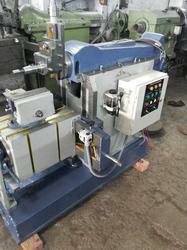 In addition to this, these machines are available with us at industry leading prices. We are appreciated among our patrons for the purpose of manufacturing and supplying the premium quality of Geared Shaper Machine. The metal and alloys, which are best in the market, are used for engineering the offered machines as per the industry set norms. 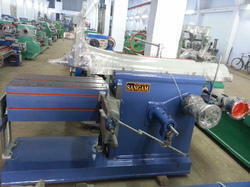 Used for shaping heavy metals, the offered machines are known for their sturdy construction.